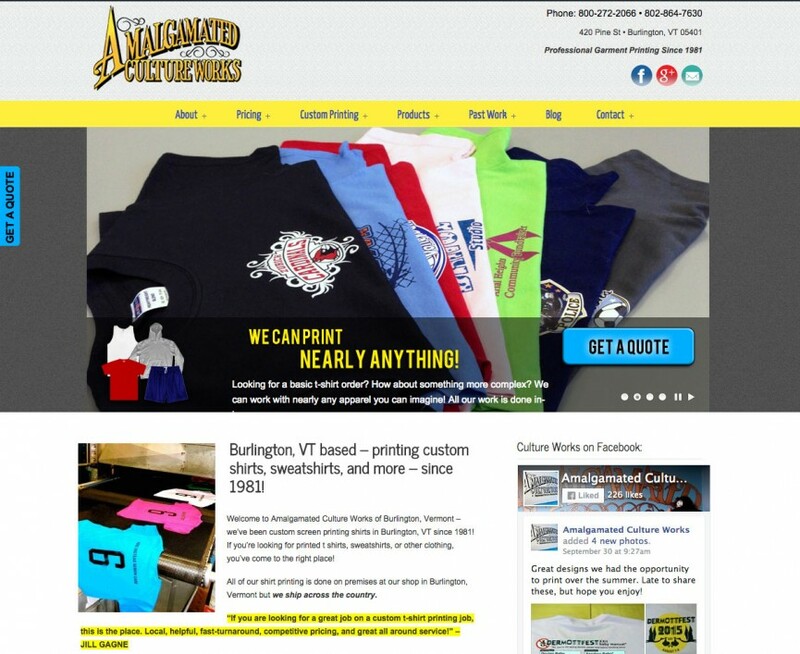 Here’s an earlier project we did for Culture Works, an apparel printing company out of Burlington Vermont. We were hired because their existing site at the time was quite a mess – difficult to navigate, difficult for the staff to update, and perhaps most importantly, getting zero love from Google. 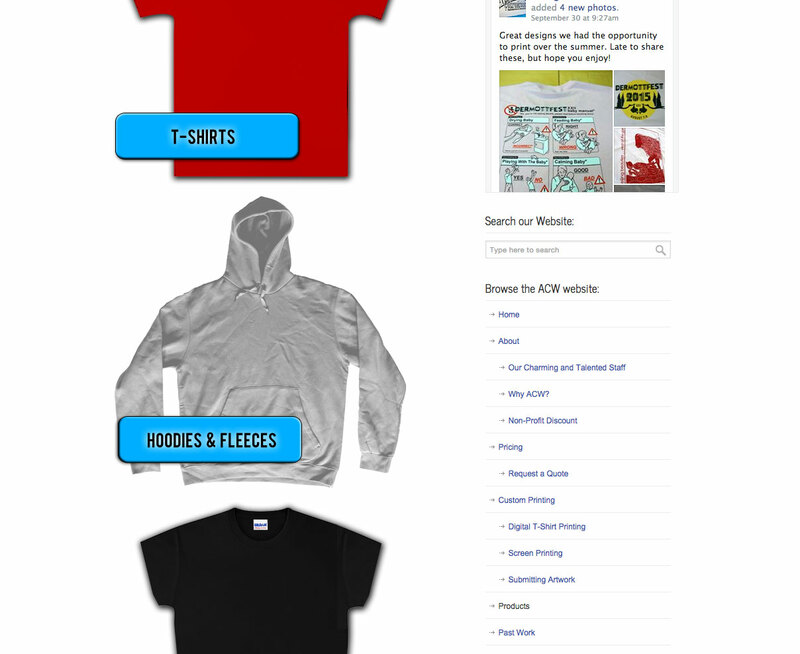 We rebuilt from the ground up with WordPress including a separate mobile site, which was all the rage before every theme in the world was responsive out of the box. It still holds up pretty nicely and provides a great user experience to smartphone users. The desktop site is really content heavy, and thus, gets quite a bit of love from Google. The company is #1 (for several years running) for virtually every keyword imaginable related to screen printing in Vermont. Not too shabby!